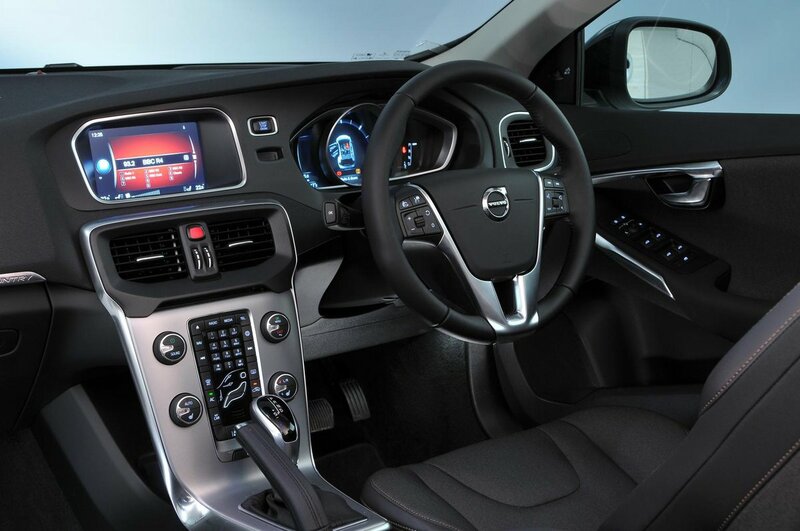 Volvo V40 Cross Country Interior, Sat Nav, Dashboard | What Car? There’s a wide range of seat and steering wheel adjustment to help you find a good position, and the Cross Country has the most comfortable seats in its class. The entry-level model gets adjustable lumbar support as standard for the driver, although only the plusher variant gets it for the front seat passenger. It’s a shame the dashboard isn’t more logically laid out, though. It’s confusing at best, because there are too many small buttons that are hard to tell apart at a glance. 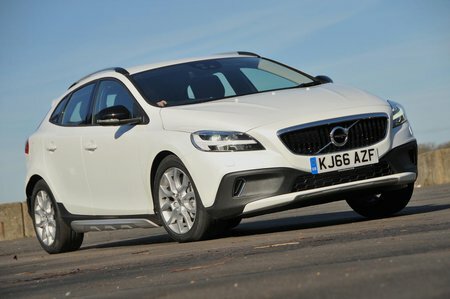 Forward visibility in the V40 is fair, but rear visibility is quite poor, because the rear windows narrow noticeably and the thick pillars at the back of the car cause big blind spots. The high, slim rear window can make it hard to judge where the back of the car ends, too. 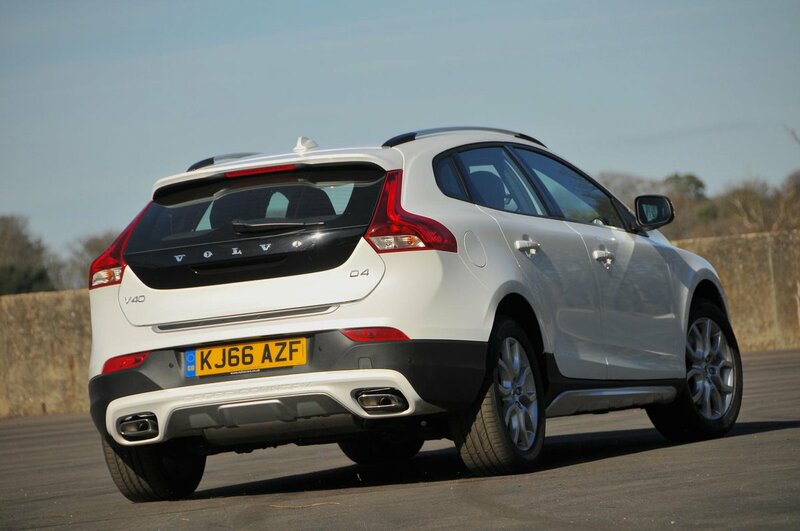 Rear parking sensors are standard on Cross Country Pro cars and you can also get front sensors, a rear camera or Park Assist Pilot – a system that will steer the car into a space as you operate the throttle. All Cross Countrys get a digital radio, CD player, Bluetooth hands free connection and audio streaming, plus a USB input that will allow full control of Android and Apple phones through the standard 5.0in colour display. It’s a shame, though, that the system is controlled via a combination of fiddly, small shortcut buttons and a rotary dial that scrolls you through layers of menus. It’s not always easy to guess where you should be looking to find simple functions, such as travel updates on the radio, or turning off voice guidance if you’ve added the optional sat-nav (which also brings a 7.0in screen). The Volvo’s interior is one of the smartest in the class, beaten only by the Audi A3 for overall perceived quality. Brushed metal finishes and a variety of soft-textured plastics and materials mean that it looks classy and modern, and feels high-end in all the key places. The switches are well damped, and it’s not until you start prodding around beneath the seats and in the footwells that you find some sharp-edged plastics.